something to my bottom line. But are those benefit dollars spent on the most cost effective, clinically appropriate treatments? 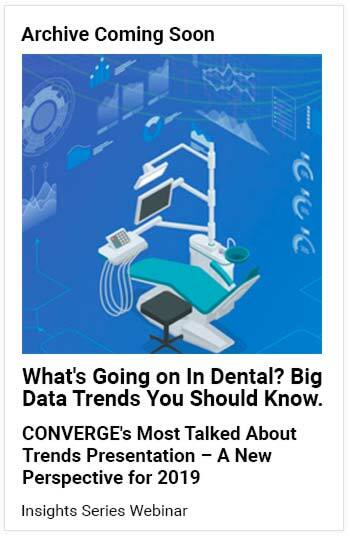 P&R Dental Strategies is an insights company that delivers actionable business intelligence solutions and objective dental quality measurement powered by DentaBase®, a national multi-payer claims database. DentaBase® is supported by an industry-leading team of dentists, consultants and statisticians. Our solutions are designed to contain costs, enhance efficiency, increase transparency and improve outcomes for dental payers, employers and consumers. Find out how to measure dental quality, contain costs, enhance efficiency, increase transparency and improve outcomes today.